With a busy life, you need quite a few tricks and recipes up your sleeve when you entertain. For a party that's easier on you and fun for your guests, host a make-your-own buffet rather than a sit-down dinner. This is especially appropriate for large parties or when you are playing games. Buffet entertaining lets you join in on the fun, and your guests can decide what and when they want to eat from your offerings. Choose a menu that allows you to have the food ready ahead of time without spending any time in the kitchen during the party. It will be much easier on you if soups and stews are simmering away in slow cookers and dessert is ready in the refrigerator. You can also buy a lot of food ready-made for these parties. In today's supermarkets, you can usually find all the ingredients for a salad buffet, fully prepared. The deli is a fabulous resource for soups and sandwiches. If you like, you can buy fully prepared soups or sandwiches and add your own touches: fresh basil, a dollop or two of cream, or some extra sauteed onion for the soups; and more fresh herbs, special cheeses, or dippers for sandwiches. Consider your comfort level when thinking about the menu and recipes, where you want to gather, and how many guests you'll invite. It's important to have everything well thought out. A relaxed host or hostess means relaxed and happy guests. Food safety is a concern with this type of party. Every single piece of food should be removed after it's been sitting out for two hours, or after only one hour in really hot weather. Keep hot foods hot in a slow cooker or on a warming tray, and keep cold foods on ice. If you also offer an assortment of snack foods (such as chips and dip), this shouldn't be a problem. Just keep an eye on the clock. Better yet, set a timer so you don't forget. Set up a serving area with lots of plates, utensils, and napkins so your guests can serve themselves with ease. And think about ways to make the buffet table look appealing. Use beautiful serving containers, cake plates, and other accessories to raise up some dishes for interest. Scatter flowers around, and use a pretty tablecloth or table runners for added color. These themes allow your guests to construct their own meal from your offerings. If you plan well, you can accommodate food sensitivities so there are choices for those eating gluten-free, vegetarian, or vegan. Soup buffet menu: Offer a variety of soups such as broccoli cheddar soup, wild rice chowder (gluten-free), barley vegetable soup (vegetarian/vegan), meatball soup, and pumpkin soup (gluten-free). Provide bread to accompany the soup, such as onion scones, rolls, or toasted garlic bread. Accompany it with a spinach salad with apple vinaigrette and tartufo for dessert. Sandwich buffet menu: Offer different types of bread, such as focaccia, toasted raisin bread, ciabatta, croissants, bagels, pita bread, gluten-free bread, and tortillas. Arrange sliced meats and cheeses for easy sandwich construction. Provide exotic lettuces, relishes, and chutneys in addition to mayo and mustard. Add fresh fruit, a fruit salad, green salads, and cake or homemade candies for dessert. Salad buffet entertaining menu: Besides providing green salad, you can make several main course salads ahead and they will improve their flavors overnight. Suggestions include salmon and pasta salad, pesto chicken pasta salad, Mexican chicken salad, turkey salad, and vegetarian black bean and rice salad. Quick breads and muffins go well on a salad buffet, as does cheese focaccia. Provide cookies for dessert. Tostada buffet menu: Provide a variety of two or more tostada fillings, such as chicken, shredded beef, ground beef, fish, and vegetarian/vegan gluten-free chili. Arrange the buffet with the tortillas first, followed by the hot toppings, then salsa, cheese, lettuce, guacamole, and peppers. 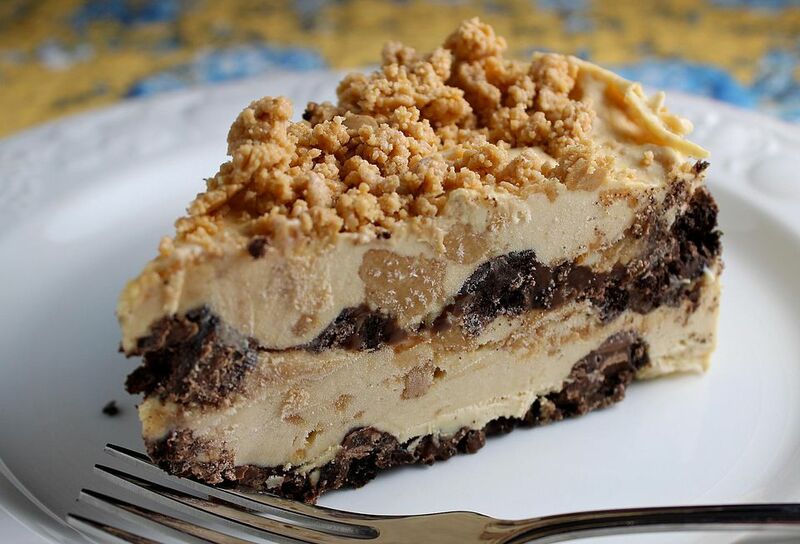 Offer ice cream pie or cookies for dessert.